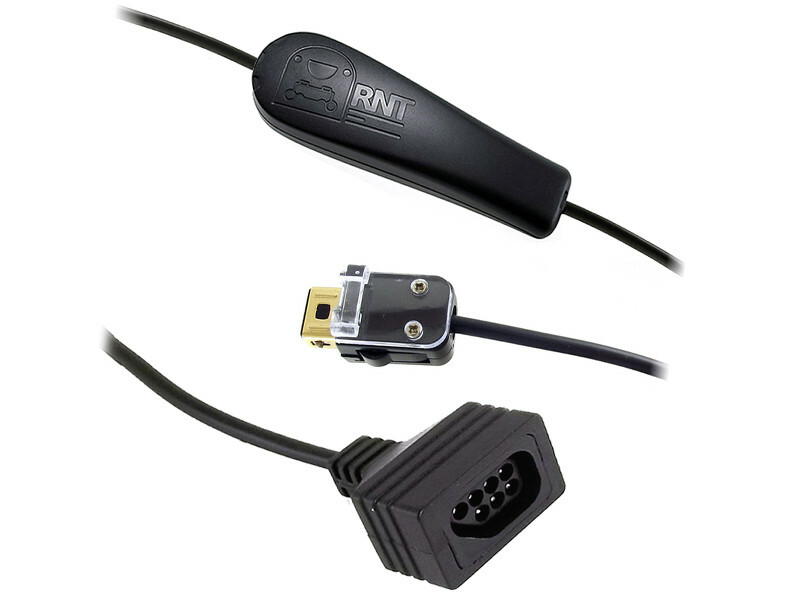 This adapter cable makes it possible to use SNES compatible controllers on a Wii or Wii-U by connecting to the wiimote as a classic controller. Ideal for Wii virtual console SNES and NES games on systems without gamecube ports. 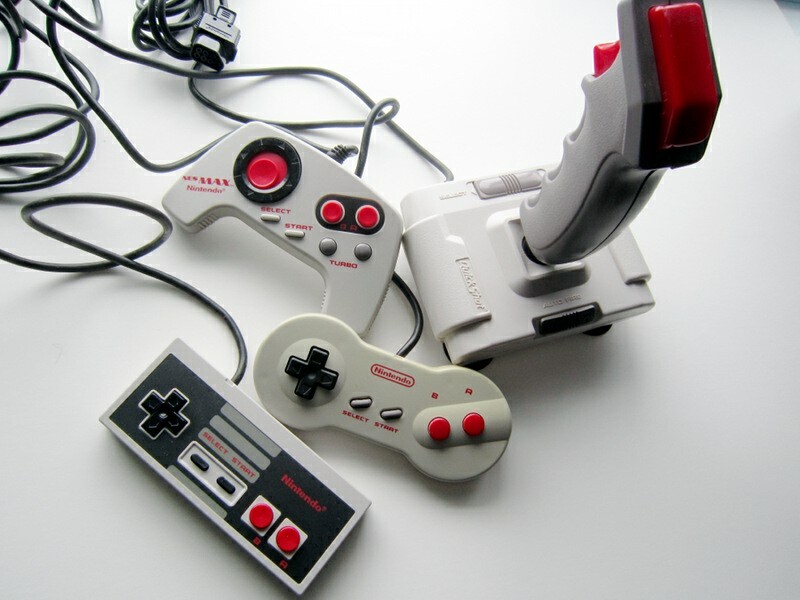 Supports the following controllers: NES-004, NES-004E, NES-039, NES-027 (Nes MAX), QS-112. Works on Wii and Wii U. Compatible with the NES Classic Edition. Does not support the NES Advantage. 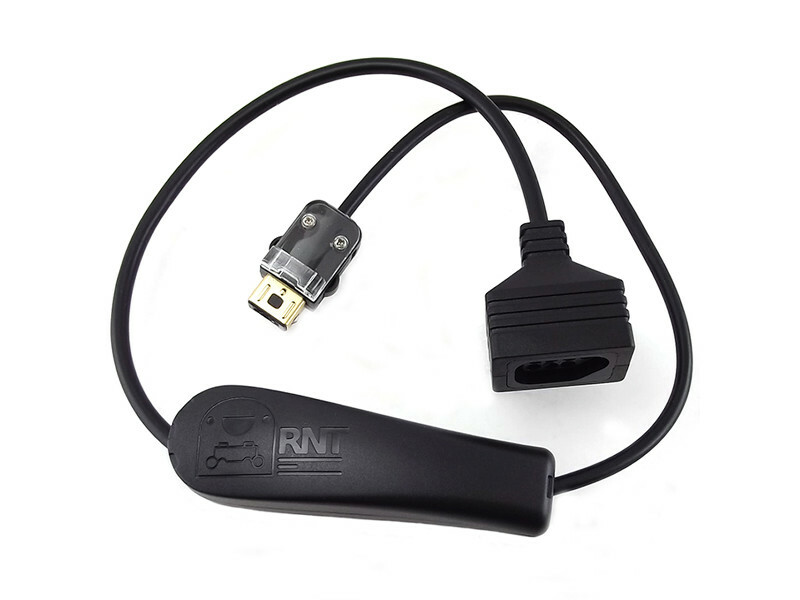 An adapter for connecting a NES or SNES controller as a classic controller to a Wii remote. Note: Cable color and length may differ. 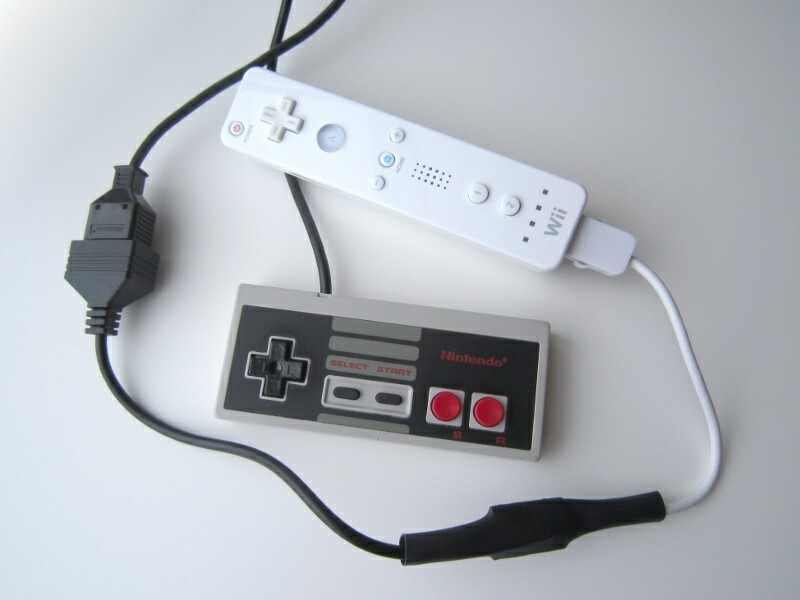 This product is an implementation of the following open source project: Extenmote: NES, SNES, N64 or Gamecube controller on Wii or Wii U via the Wiimote..